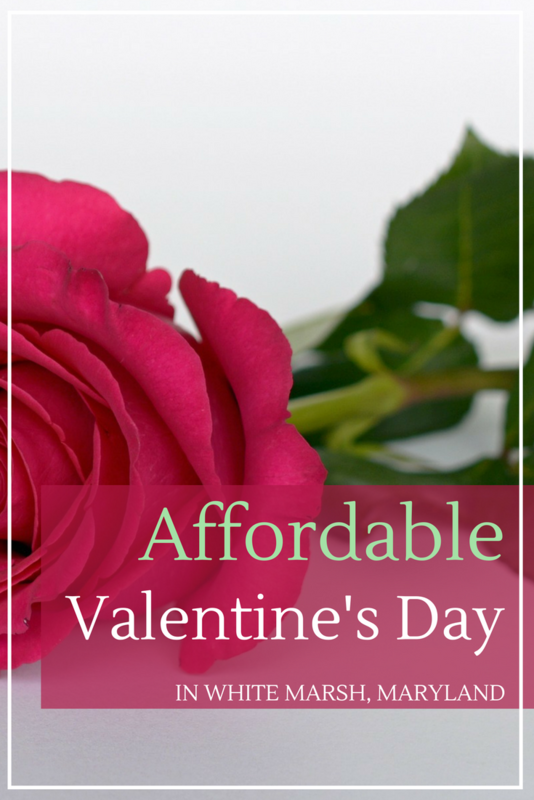 Whether your New Year’s Resolution was to cut back on spending or you’re still paying off December’s holiday shopping bills, a budget-friendly Valentine’s Day is possible. 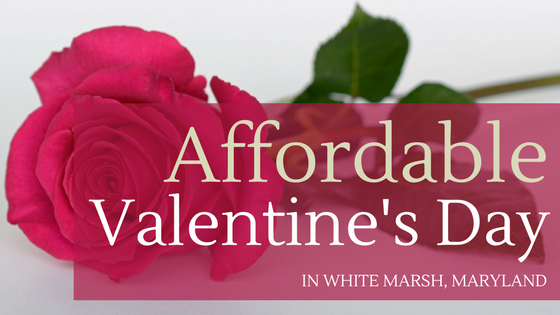 For those of you in the White Marsh area, we’ve put together a handful of options for an affordable Valentine’s Day in White Marsh, Maryland. 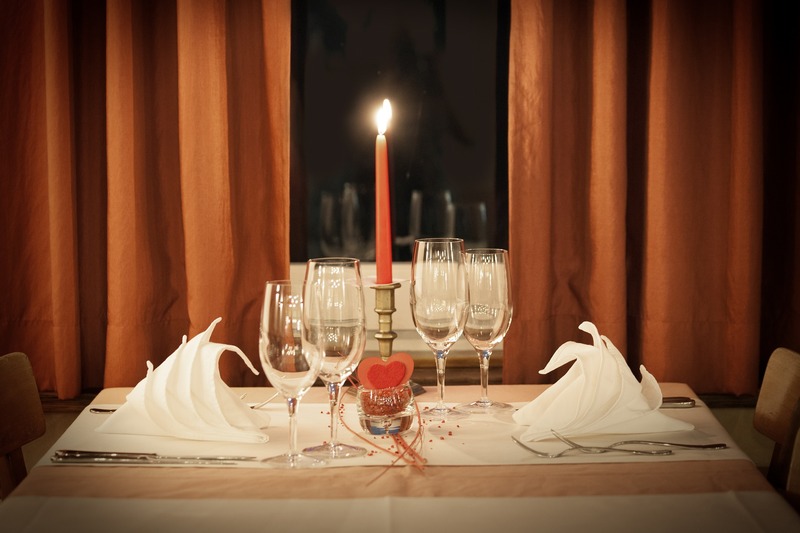 In this post, you’ll find five affordable date night ideas for a romantic and low-cost Valentine’s Day with your special someone. Plus additional budget-friendly ideas to spice up your night. It’s nice to get out of the house and an intimate dinner between you and your Valentine is a classic option. It doesn’t have to be an expensive option either. The White Marsh mall has plenty of affordable dining options. Sign up for email offers from your favorite restaurants, many are sending out Valentine’s Day coupons. How about a Rom Com Valentine’s Day? 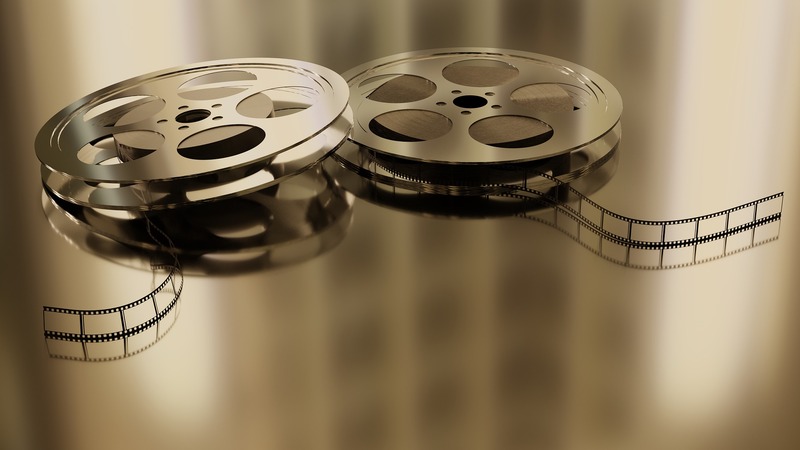 Whatever your movie taste may be, AMC Loews White Marsh 16 is the perfect local theater to entertain you and your Valentine. We understand, a night at the movies may not be as cheap as it used to be these days, but sign up to receive special offers from AMC theaters, it helps! Also, if you haven’t already, make sure you opt in for their Stubs rewards card. This will help you gain points towards free popcorn and save you a few bucks here and there on shows. Nothing says Valentine’s Day like chocolate and flowers. 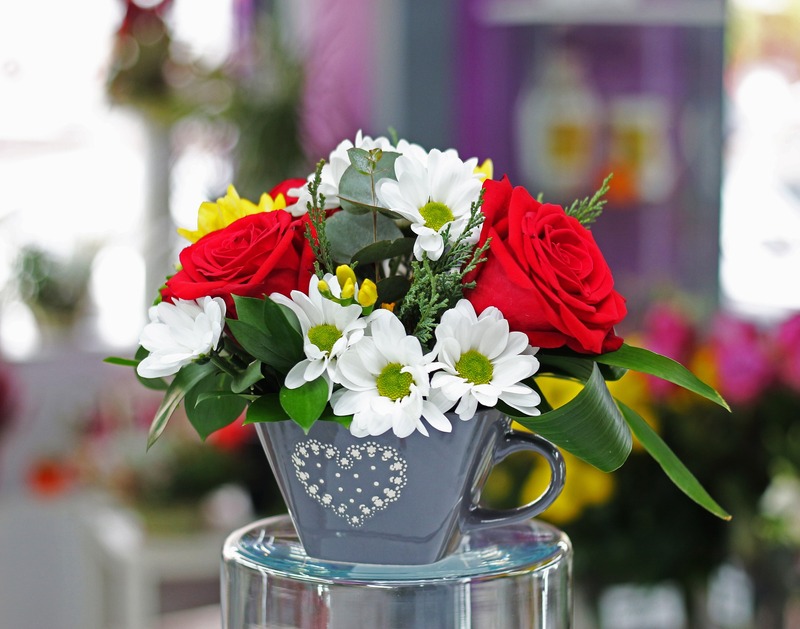 Avas Flowers is an online flower shop delivering within White Marsh, Maryland. They’re known for their high-quality bouquets at lower prices than the competitors. They have a couple of different offers going on now and daily deals. Order a full bouquet for as low as $40, but hurry! Valentine’s Day is very soon!! How about going ice skating? The Mimi DiPetro Skating Center is the perfect place for an evening of fun that won’t break the bank. It’s only $5 for general admission and an additional $3 to rent skates. You can pack your own hot cocoa and Valentine’s Day themed sweets to bring on the date. This is a really romantic outing that not enough couples take advantage of! *If you haven’t ice skated before, check out our tips for beginners and what to wear when skating. It’s true, restaurants are definitely extra crowded on Valentine’s Day. So why not bring dinner to you? You and your valentine can get cozy on the couch or set up a candlelit dinner at home with takeout. 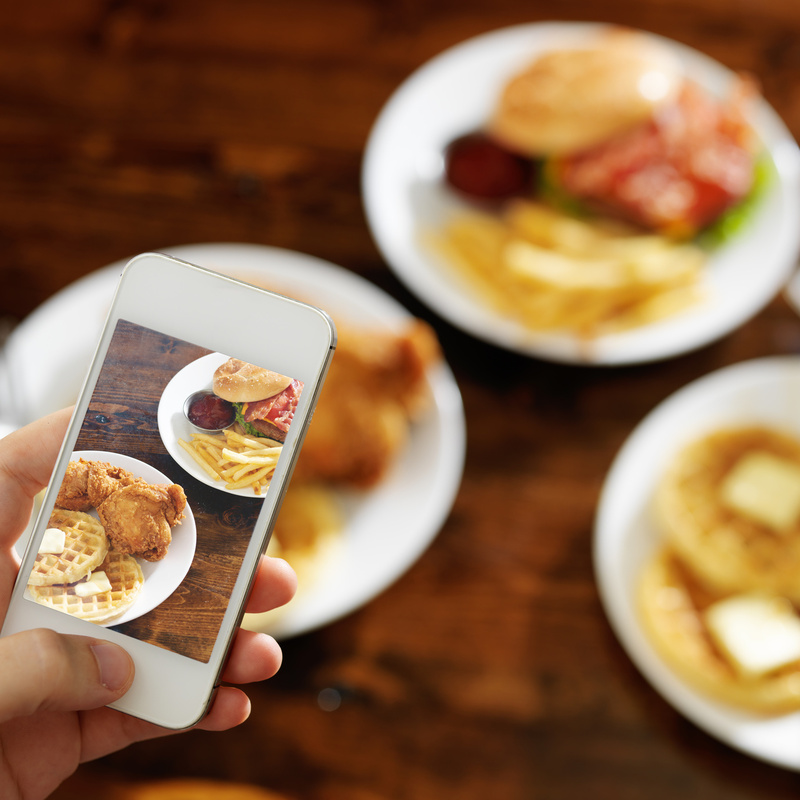 Check out this list of the best delivery places in White Marsh. We are big fans of Sully’s Seafood and BBQ, yum! Want more ideas? Consider some of these easy date-night ideas that heat things up while keeping costs low. Give your Valentine a massage, foot rub, etc. Have a romantic dance in your living room. Try Pandora’s Valentine’s Day Radio. We at Hirschfeld Apartment Homes in Maryland would like to wish everyone a happy Valentine’s Day. No matter how you chose to spend the day, make sure you tell the people you care about that you love them. Those magical words can often be the best gift of all, and they come free of cost! Keep in mind if you are a resident of Ridge View or Eagles Walk, all of these affordable Valentine’s Day activities are only minutes away from your apartment homes. And if you’re still looking for more date night inspiration this Valentine’s Day, check out Date Night Ideas You Haven’t Tried In & Around Baltimore, MD.